Open style cardigans are made with crushed satin, so they never wrinkle. The dramatic designs are sure to grab attention wherever you wear them. A great piece to take on that cruise. Wear it as a casual cardigan over a pair of leggings and a sleeveless shell, or dress it up with a simple, plain-coloured dress to wear at the Captain’s table! 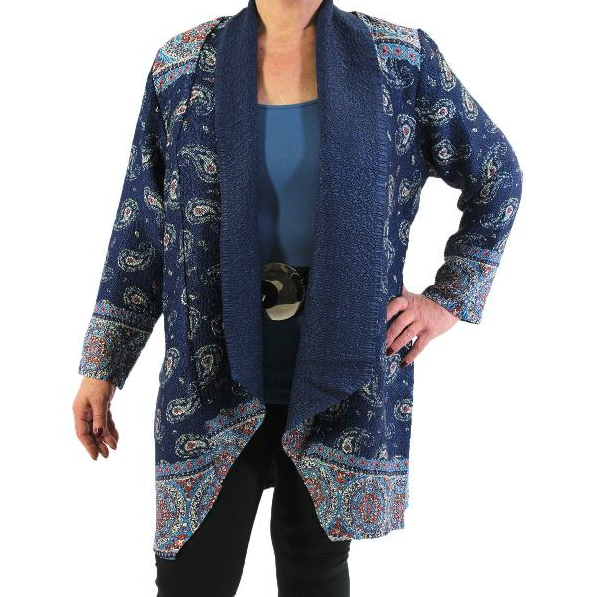 Made from 100% polyester, this lightweight, easy-care and versatile cardigan is a great addition to your wardrobe for the busy holiday season, or your next vacation. A variety of colours available to complement your season. Looking for that perfect gift idea? 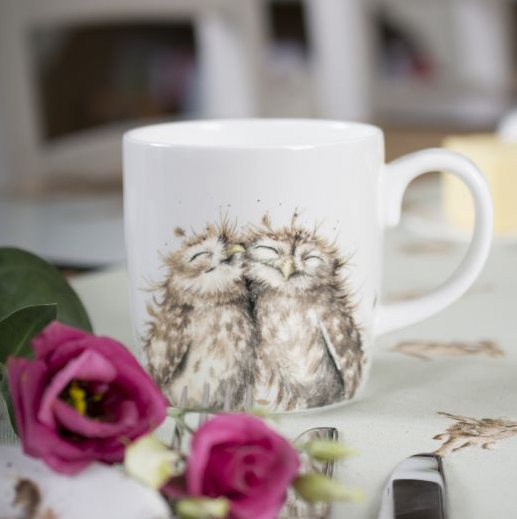 Wrendale Designs feature an assortment of mugs, tea pots, stationary, coasters, trays, tea towels and more that are the perfect accompaniment to any home. The whimsical designs are generally animal-themed and inspire conversation. Pictured here is the Birds of a Feather mug, available in our Seed and Gift Store. 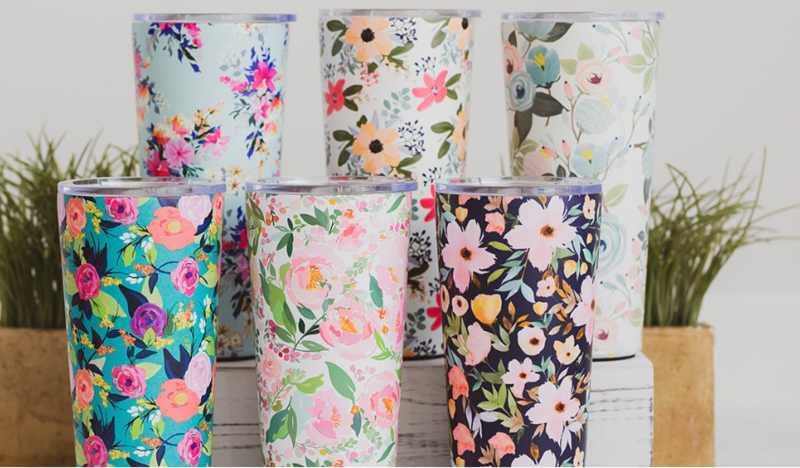 These double-walled stylish tumblers keep your drinks hot for 12 hours and your cold drink cold for 24 hours. Choose from a variety of unique floral designs to compliment your style. 12-ounce, vacuum insulated stainless steel wine tumblers are also available, perfect for around the campfire.